Houston Mayor Sylvester Turner says the pay parity between the Police and Fire departments, which voters approved Tuesday, could lead to delays when residents call 911. Turner noted Wednesday that the measure slaps Houston with a $100 million per year bill and that the city will have to make cuts to pay for it. That includes firefighters, Turner says, which could lead to delays in emergencies. The Houston firefighters’ union, which backed the measure, has claimed the mayor is inflating the costs. The union’s president Patrick ‘Marty’ Lancton told News 88.7 his side is now ready to hammer out the details of implementing Prop B. 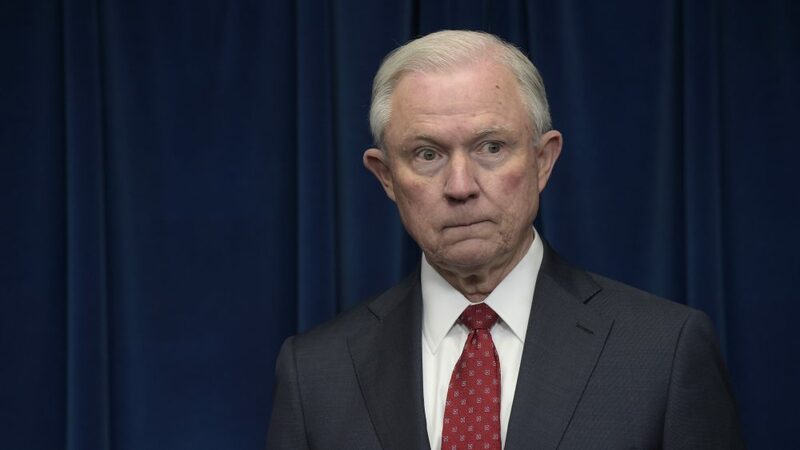 “We stand ready to work with anybody, anytime, anywhere, as we move forward,” Lancton said. 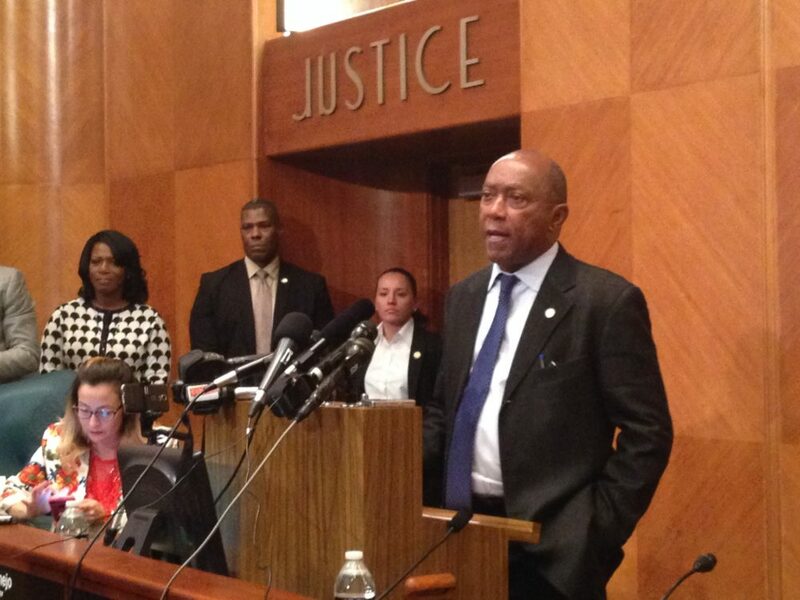 Mayor Turner is leaving open the possibility of a legal fight. 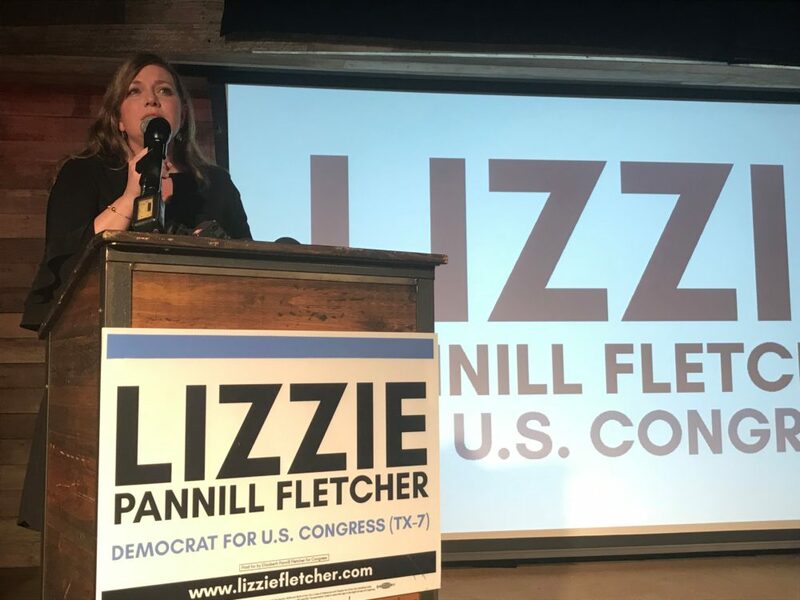 U.S. Representative elect Lizzie Pannill Fletcher. HISD has expanded a pilot program to track when students get on and off their school bus. A badge system for students of the Houston Independent School District started as a pilot in October with about two dozen schools. Now, it’s expanded district-wide, in an effort to improve safety, efficiency and communication with parents. The bus system is still dealing with some delays and a shortage of drivers since HISD launched a new “hub” system at the start of the school year. It requires students attending specialty or magnet schools to catch their route at hub locations outside their immediate neighborhood. John Wilcots, new interim director of transportation at HISD, said the new badge system will continue to improve the system. 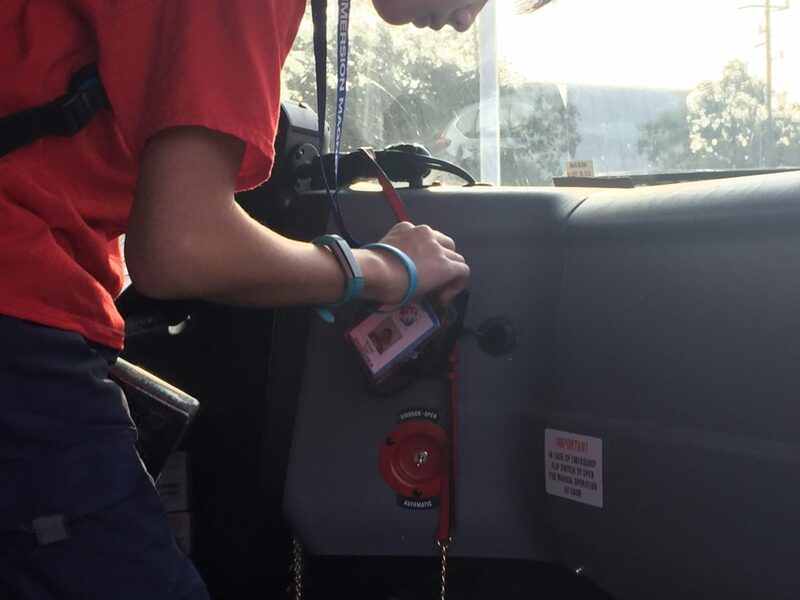 Wilcots added the badge system will provide more data on who’s riding the bus, which administrators can use to tweak routes as needed.